Looking for the best sunroof repair Las Vegas can offer? California Auto Glass Inc is here to service all auto glass needs including sunroof repairs. Not only one of the best sunroof repair installers, but one of the most affordable too. We always want the best for everything, the best service, the best price, etc.. Sunroofs are very important to have in working conditions at this times. Specially when the very cold breeze air blows into your vehicle. With California Auto Glass you don’t have to worry anymore. 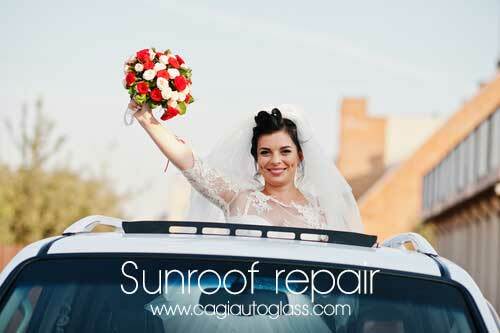 We will take care of your sunroof installation or repair at a low affordable price. We offer some of the best sunroof repair Las Vegas services at the reach of your pocket. It doesn’t matter what car or truck your driving. Our shops around Las Vegas has thousands and thousands of auto glass parts including many sunroofs. At California Auto Glass we are experts in all auto glass, power window repair, installation and replacement. Get your best sunroof repair Las Vegas services today! We are open everyday 7 days a week ready to take on your sunroof any time. Call us and will have it ready the same day!